The company operates five state-of-the-art facilities in Seattle, WA; Richland, WA; Santa Fe Springs, CA; Houston, TX; and Aiken, SC, in addition to a rebuild center on Kwajalein Atoll in the Marshall Islands. WHECO serves several markets, including contractors, crane rental companies, equipment distributors, insurance companies, and manufacturers. WHECO’s goal is to produce the highest quality documented, warranted, and certified repairs—whether we are repairing a bent or broken crane boom or restoring a damaged crane to like-new condition. At our specialized facilities, highly skilled technicians analyze and create an individualized strategy for repairing even the most heavily damaged equipment. 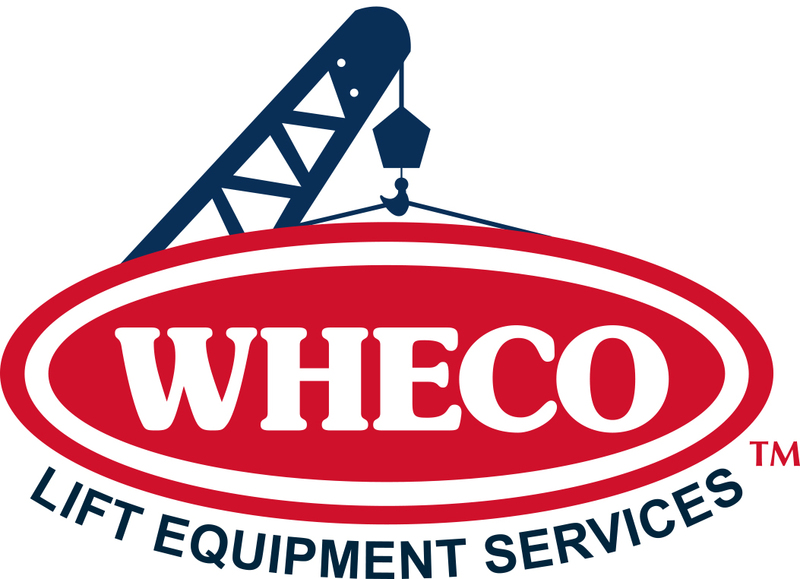 WHECO can repair components such as crane and excavator booms, heavy equipment and carrier frames, operators and truck cabs, and mechanical, hydraulic, and electrical components and systems. In the event that there are long lead times or obsolete components required, WHECO utilizes sophisticated “specialized-engineering” solutions. WHECO has the ability to fabricate and machine individual pieces or entire components. Sine 1978, WHECO has been serving government and private contractors, insurers, and manufacturing and distribution entities. The company has completed work for all types and sizes of equipment, including cranes, excavators, utility, mining, and railroad-support equipment. We are poised to provide our services around the world. WHECO has built a solid reputation on our ability to complete jobs that are on time, on budget, and of the highest standards of quality. We believe providing quality work and customer satisfaction are one in the same. Together, they are our number-one priority. To be the leading global provider of complex heavy-equipment structural repair and restoration services by deploying highly skilled structural and mechanical repair personnel, coupled with professionally engineered repair services to equipment owners, manufacturers, dealers, and distributors—with commitment and integrity.